To kick this blog off, my latest mix. 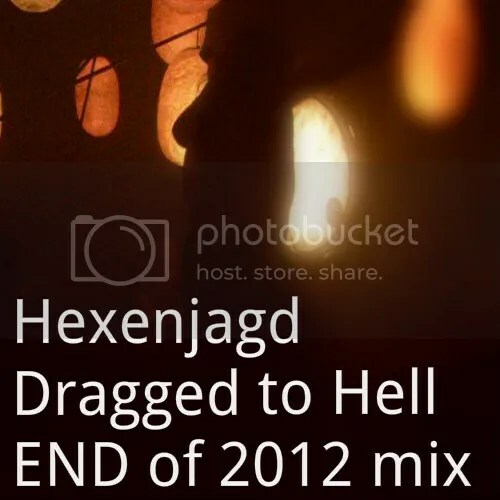 This one was created under my alias Hexenjagd, and many more will be posted on here in the coming weeks, along with new mixes, and links to the latest and greatest in dark electronic music. Expect good things from all of these musicians. This list was hard to create, as much good music came out last year in the dark electronic scene. So after careful culling, this list was left. Some I left off because of duplicates (BLVCK CEILING released several great albums of originals this year, but I went with his edits of popular dance music from days gone by, or Koda and his couple of excellent EPs… I’m starting this year with great enthusiasm for an underground global music phenomenon that has completely captured my attention. Liking this blog though… well I made it down here to the first post, that’s usually a good sign. The Caligula mixes in particular are ace.